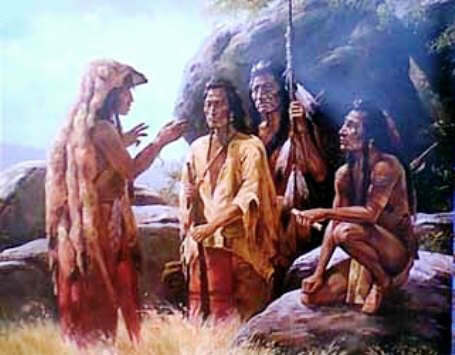 The immediate cause of the Sioux outbreak in Minnesota in 1862 was the failure on the part of our Government to keep its promises to the Indians, who were depending upon it for the payment of money due them for their land. They were urged on, moreover, by actual want, and after waiting as long as they could, and seeing no prospect of relief, they broke out into open hostility. They knew that the great Civil War was raging, draining the country of its fighting men, and they seized the opportunity to right their wrongs in their own savage way. They had other and older grievances, but this was sufficient.